Historical place, it's vibrant lifestyle are great attraction! Officially Tokyo Metropolis (東京都, Tōkyō-to? ), is one of the 47 prefectures of Japan. It is located on the eastern side of the main island Honshū and includes the Izu Islands and Ogasawara Islands. Tokyo Metropolis was formed in 1943 from the merger of the former Tokyo Prefecture (Tokyo-fu) and the city of Tokyo. The Tokyo Metropolitan government administers the twenty-three special wards of Tokyo, each governed as a city, that cover the area that was the city of Tokyo as well as 39 municipalities in the western part of the prefecture and the two outlying island chains. 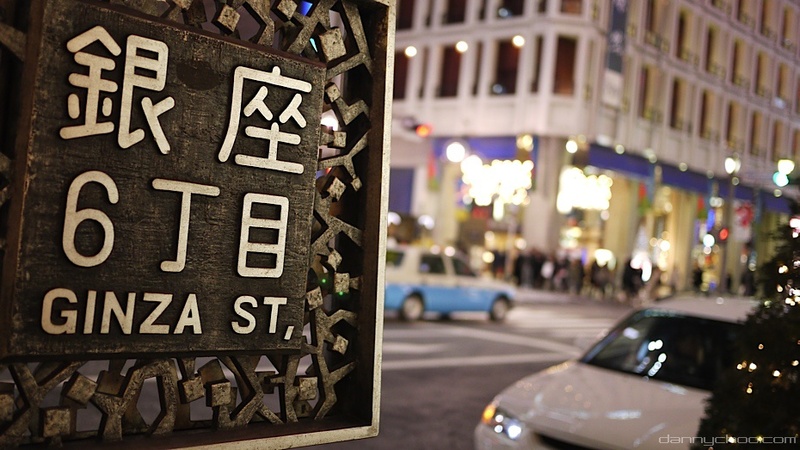 Although technically not a city, Tokyo is considered the capital and largest city of Japan. Tokyo was described by Saskia Sassen as one of the three "command centers" for the world economy, along with New York City and London. This city is considered an alpha+ world city, listed by the GaWC's 2008 inventory and ranked fourth among global cities by Foreign Policy's 2008 Global Cities Index. In 2009 Tokyo was named the world's most expensive city for expatriate employees, according to the Mercer and Economist Intelligence Unit cost-of-living surveys  and named the third Most Liveable City and the World’s Most Livable Megalopolis by the magazine Monocle. 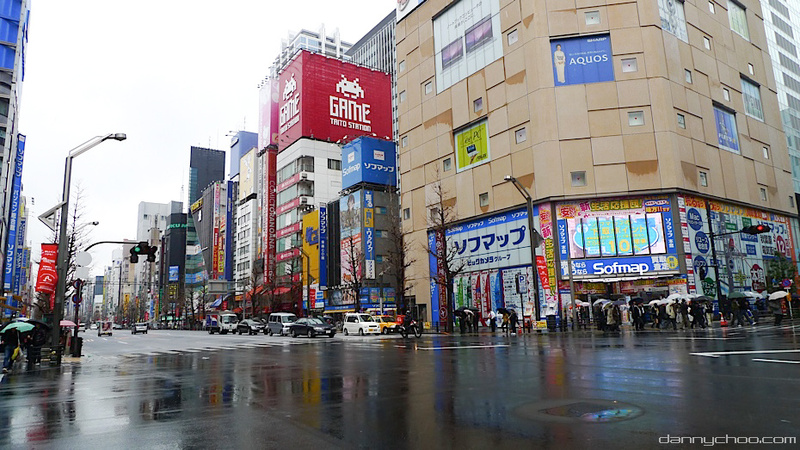 Akihabara- Another must go place while at Tokyo!